Monopoly is the world’s most popular board game, sold globally since 1935 and holding the largest cumulative number of players in the world! With the same name as the board game (almost!) the KORG iMono/Poly brings you an unexpectedly fun collaboration. 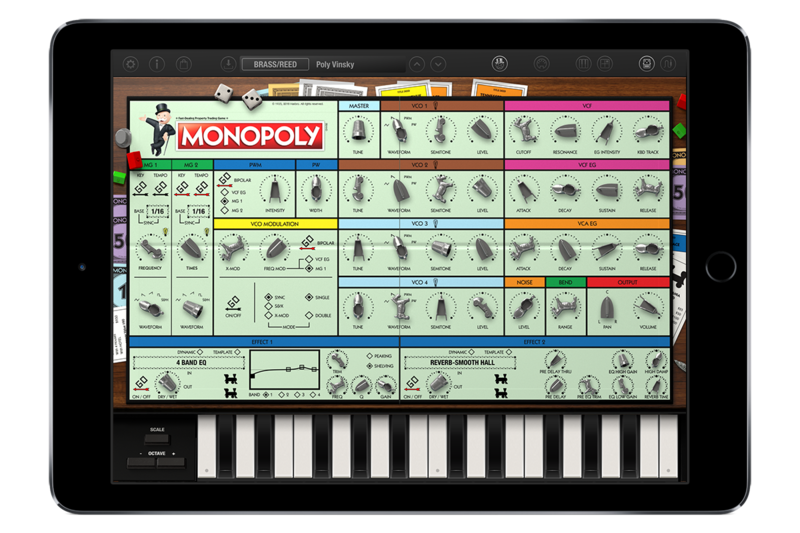 Monopoly has now teamed up with KORG iMono/Poly! 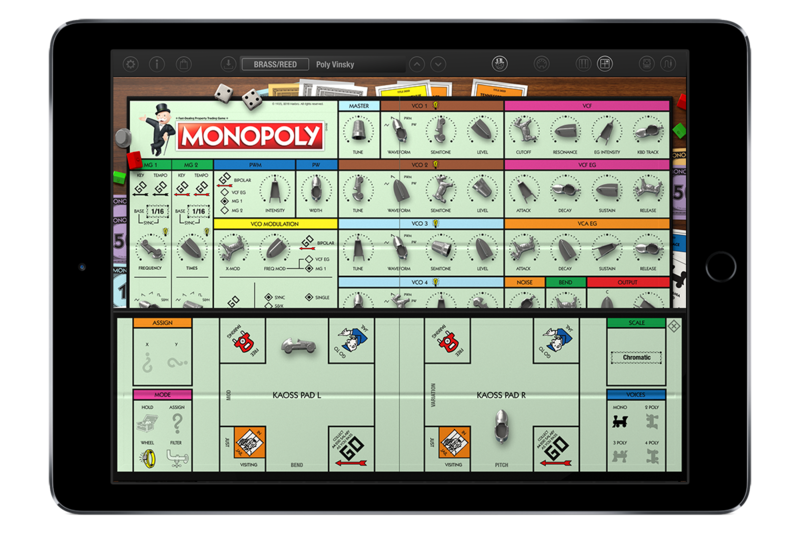 With a design that gives you the feeling of actually playing Monopoly, it’s sure to give an enjoyable boost to your inspiration. 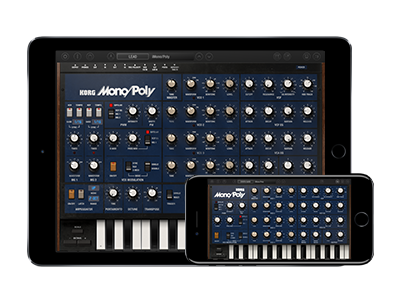 Enjoy a new synthesizer experience with Monopoly × iMono/Poly! Home News The popular board game Monopoly as a synthesizer!? The updated KORG iMono/Poly brings you the collaboration you weren't expecting.